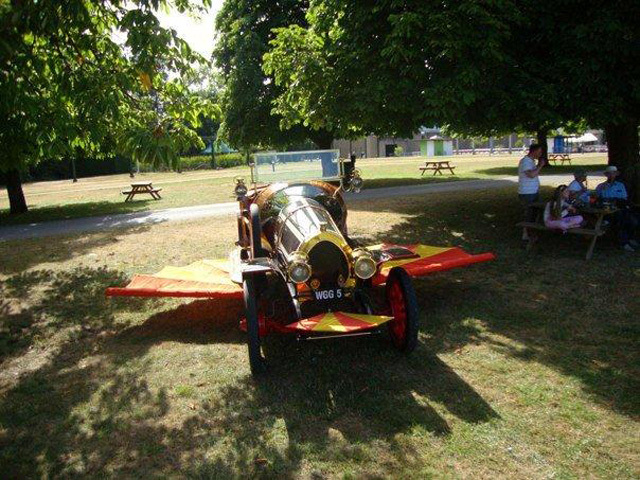 Ten years ago Gordon Grant, film set decorator, started a project to replicate 'Chitty'. We were asked to assist as part of the construction as well as developing the wings and front and rear fairings. 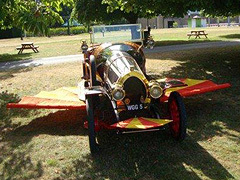 Now exhibited at Beaulieu motor museum it testament to Gordon's attention to detail that he has created a wonderful example of this timeless classic car.